Brackett Builders has turned over the first of two buildings for The Heights at Worthington Place. The first building contains 52 apartment homes and structured parking. 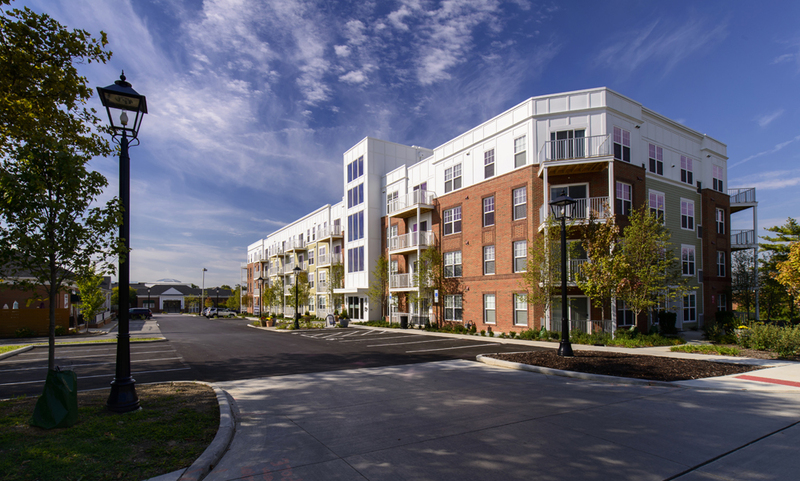 The balance of the mixed use development's 200 apartments plus 25,000 SF of Class A office space is currently being completed, scheduled for delivery at the beginning of Q2, 2015. The Heights is a mixed-use property being developed by Crawford Hoying Development.